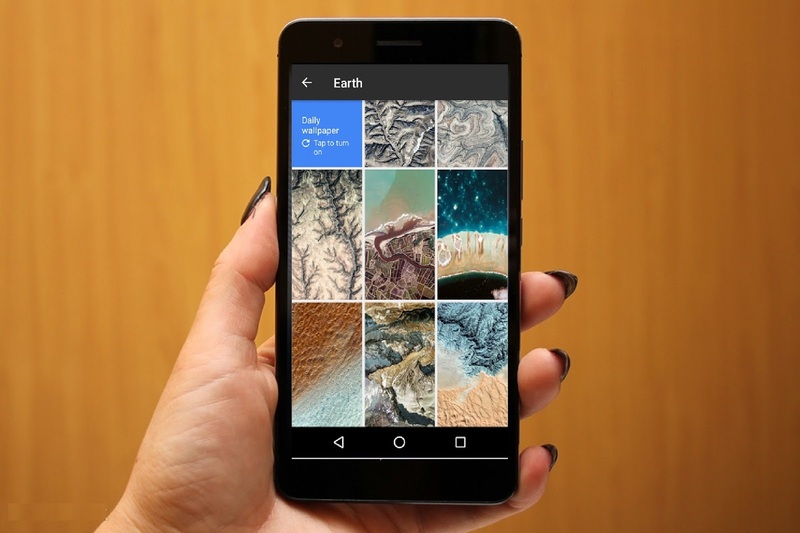 “Wallpaper” is a one of the best app from google, it will automatic change beautiful wallpaper every day, you can choose wallpaper from your gallery, device wallpapers or from app categories like earth, landscapes, cityscapes, life, textures etc. Change it as often as you like, so your phone always represents your style. It has one more nice feature you can get wallpaper details and location from google earth and map.